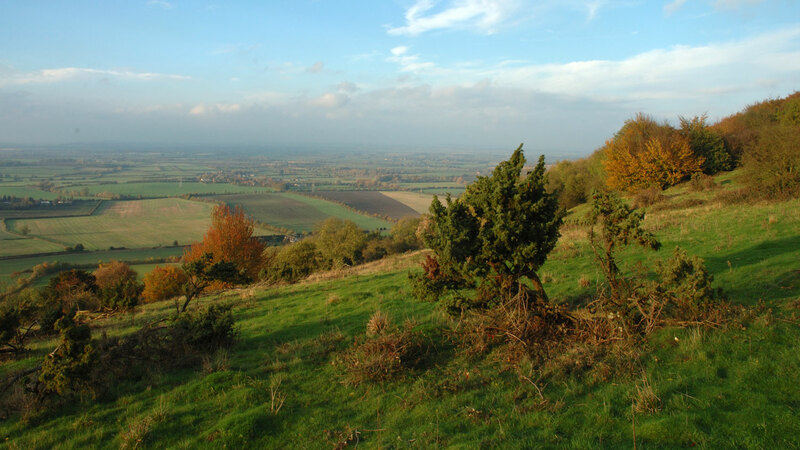 The Natural Environment Partnership is Buckinghamshire and Milton Keynes’ Local Nature Partnership. It brings together a diverse range of individuals, businesses and organisations to drive positive change in the local natural environment. The NEP promotes the value of the natural environment in decision making at all levels and takes a strategic view of the challenges and opportunities facing nature. 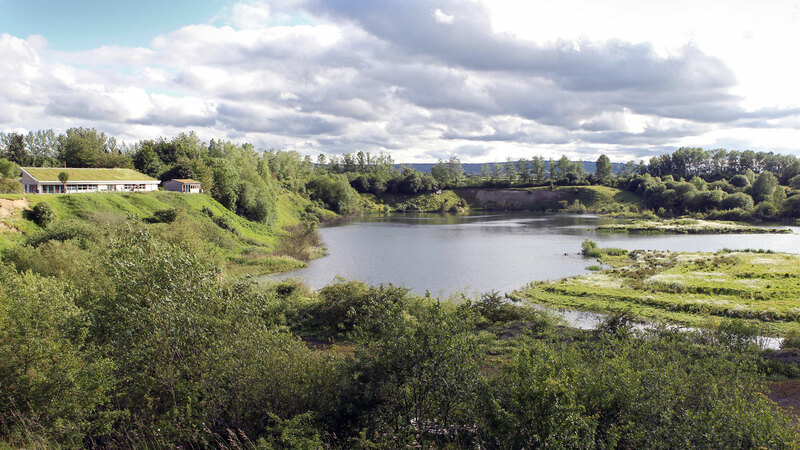 The NEP is working alongside the Local Enterprise Partnerships (LEPs) and the health and wellbeing boards to embed natural environment in growth, economic & health strategies, and develop interventions and programmes for delivery. Encouraging more pollinators is something everyone can do. 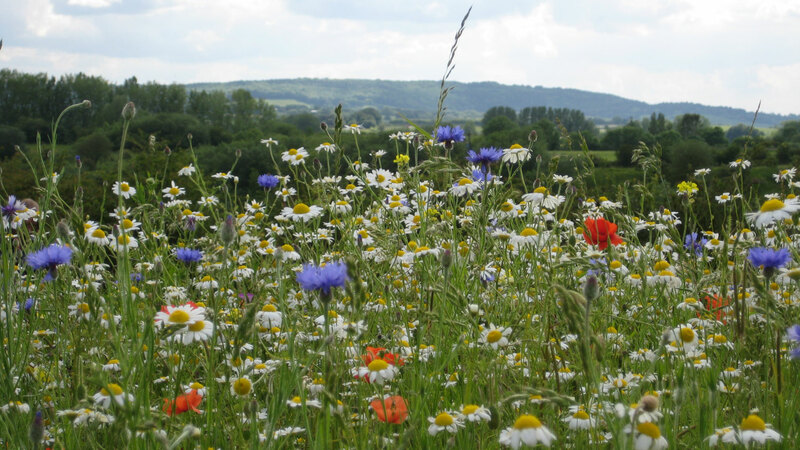 Can you grow some wildflowers in your patch, leave wild plants to flower, improve a hedgerow, dig a pond or create places for insects to live? The Department of Environment, Food and Rural Affairs (Defra) formally recognised the NEP. The NEP is chaired by Chris M Williams and includes Board members from the health, education and business sectors alongside local government, governmental and non-governmental environmental bodies.